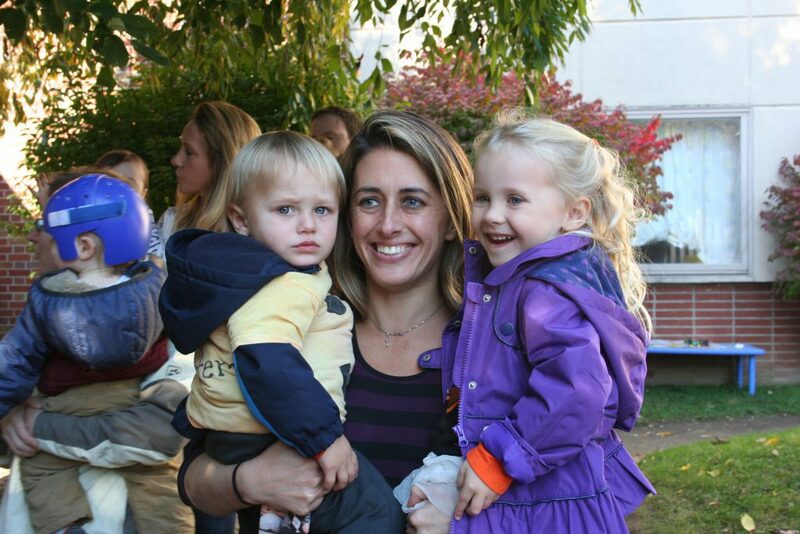 On Friday, October 27, Mercy Cares for Kids held their annual Fall Festival. 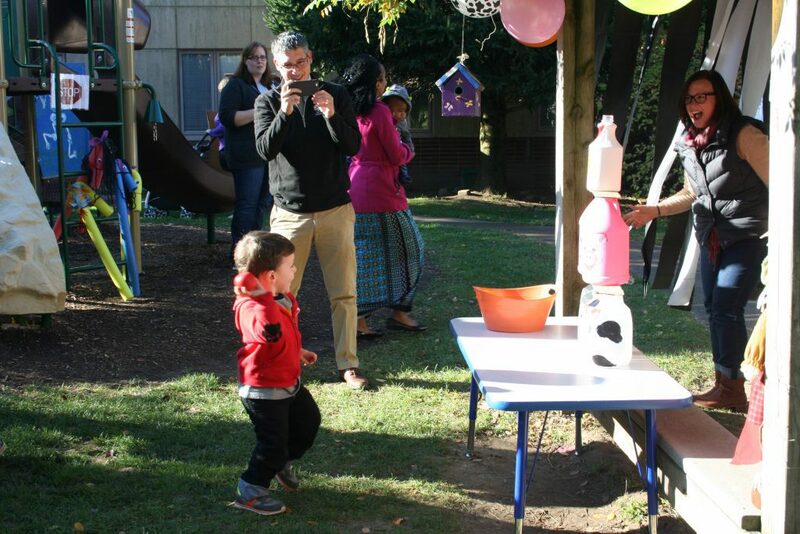 The playground transformed into a seasonally themed sensory play land, complete with pumpkins and gourds, wheelbarrow races, “pigs” to feed, and “cows” to milk. There were plenty off fall-themed games and activities, lasting all morning. Parents, children, and staff enjoyed beautiful time outside, and of course, snack time!